It's my birthday and if I don't spend it wallowing in the existential slump that I have traditionally indulged in for about 60 percent of my bee-days since I hit 18, I will very likely want to go out and do something. 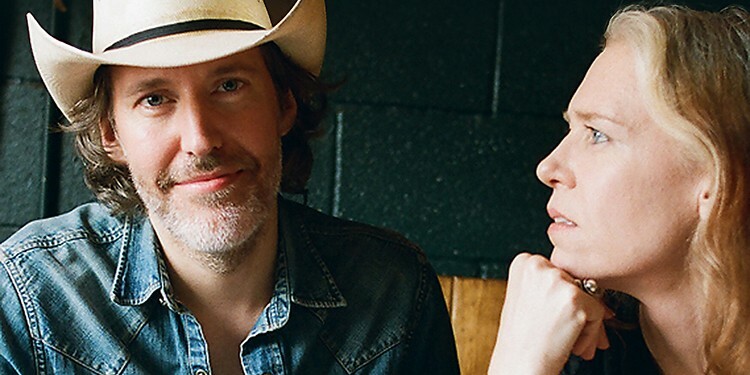 And I could certainly do a lot worse than heading up to the Van Duzer Theatre at 8 p.m. and catching David Rawlings as he emerges from his famous position as Gillian Welch's secret weapon and all around best sideman ever to front his own string band. Featuring former members of Old Crow Medicine show and The Punch Brothers, as well as Welch herself, this group is hot, hot, hot ($36).